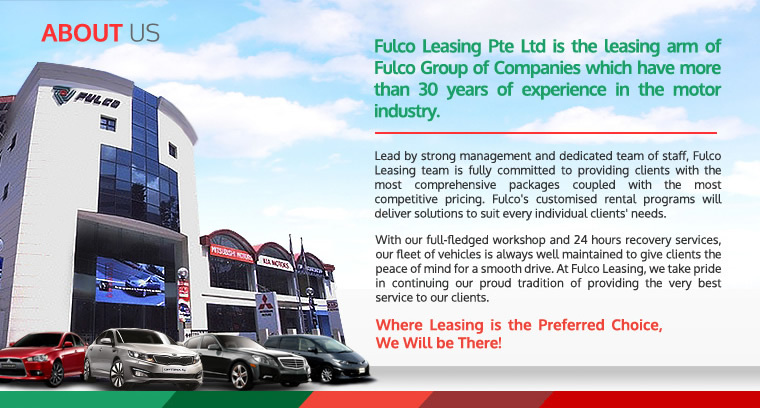 With own full-fledged workshop and 24-hrs recovery team, Fulco Leasing's fleets are always well maintained to give clients the peace of mind. 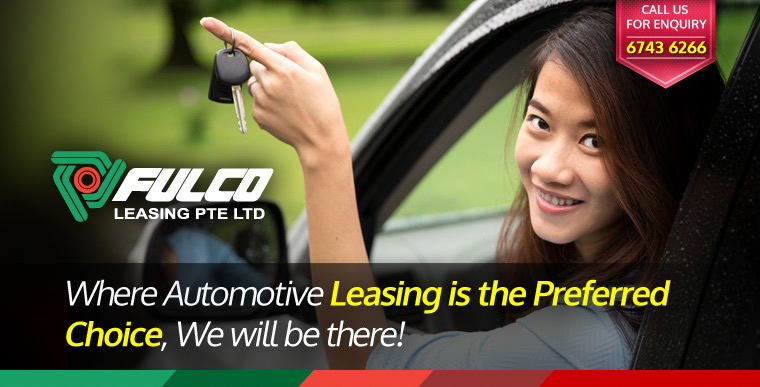 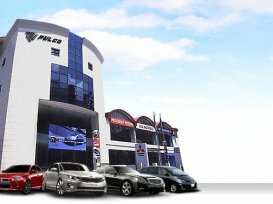 Fulco Leasing Pte Ltd offers a wide selection of vehicles at competitive pricing for both short term and long term rental. 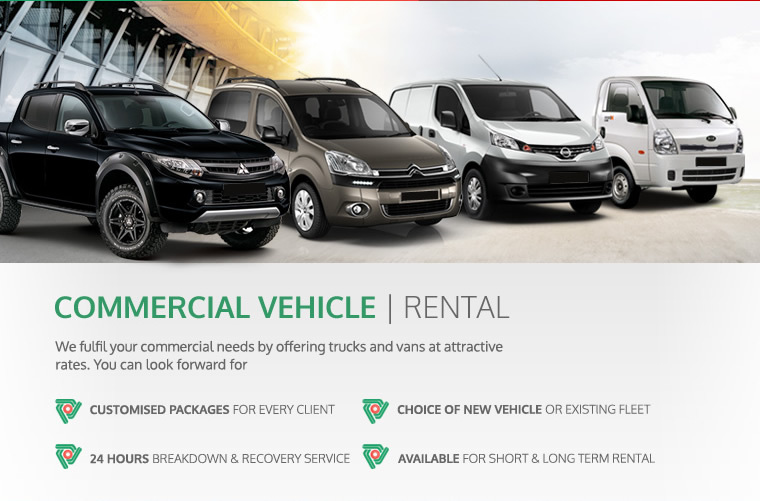 The fleet ranges from variety of models from Japanese and Continental car makes to commercial vehicles such as vans and pick ups. 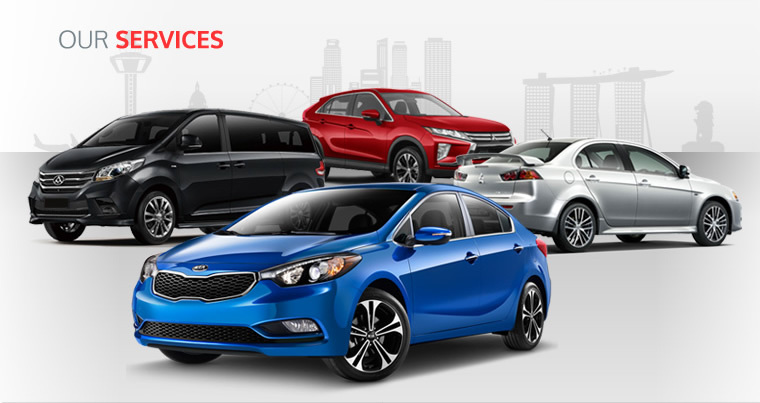 Their packages include comprehensive insurance, unlimited mileage and also 24 hours recovery service islandwide. 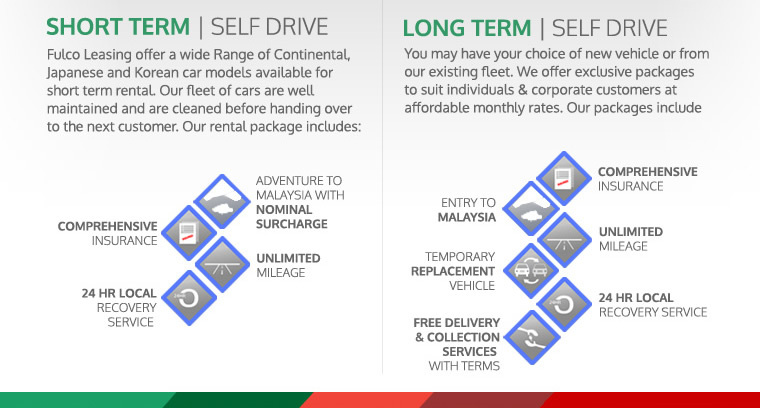 Rental trip to drive to Malaysia can be arranged at a nominal surcharge.